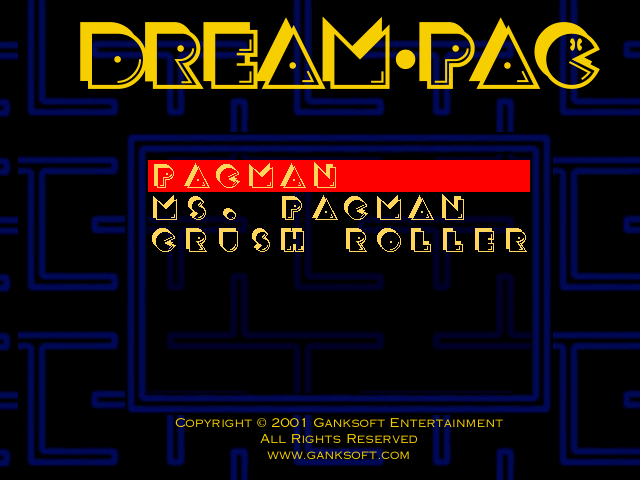 Emulates games that ran on Pacman hardware. Snapshots from the Ganksoft website. Yes No No No No No No No No Yes ? ? ?